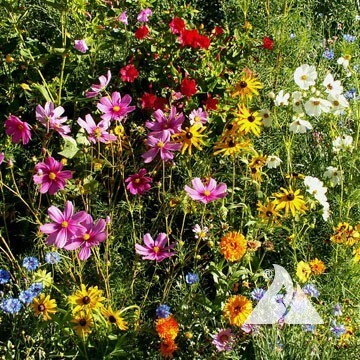 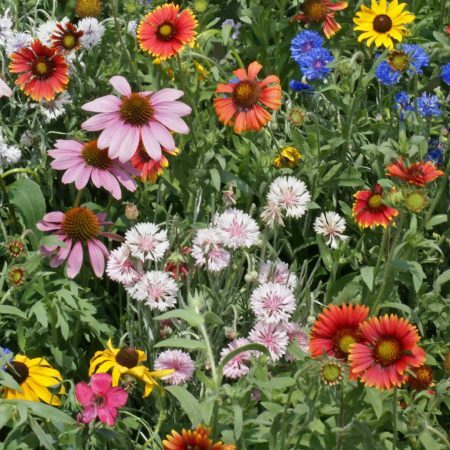 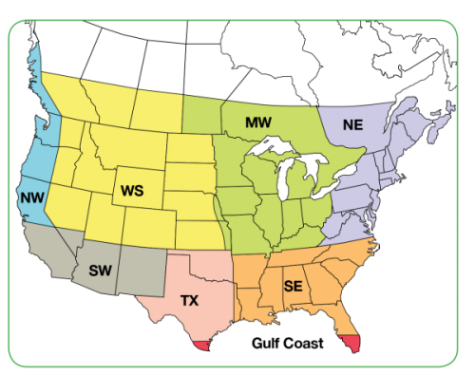 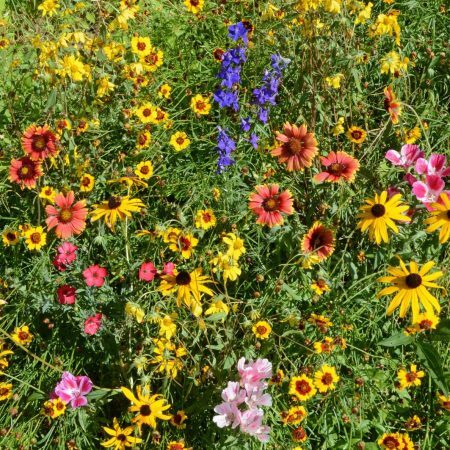 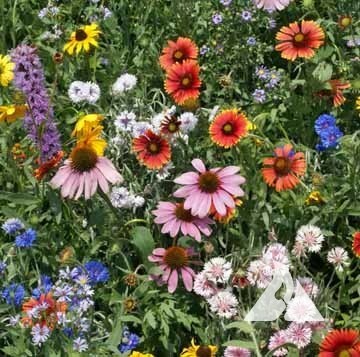 Our regional wildflower seed mixes were developed for ornamental landscaping in specific areas of the United States and Canada. 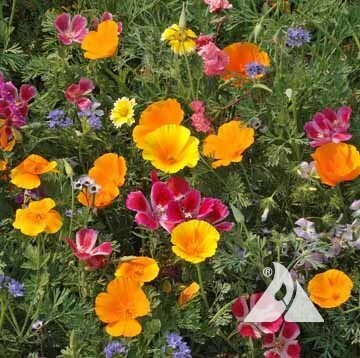 They are composed of annuals and perennials that provide color throughout the growing season. 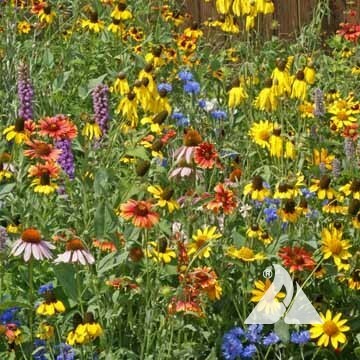 Mixes include native species as well as non-native species that are adapted to the region. 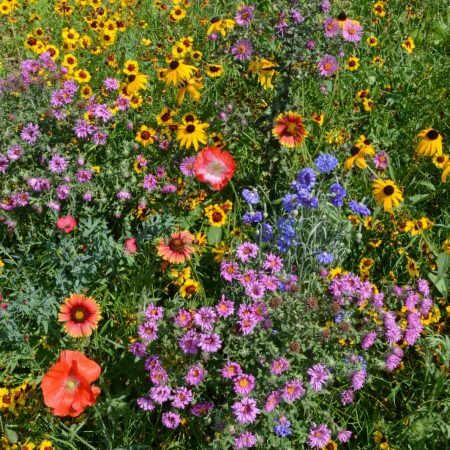 Please note for each regional wildflower seed mix, the planting rate per acre is shown as a range. 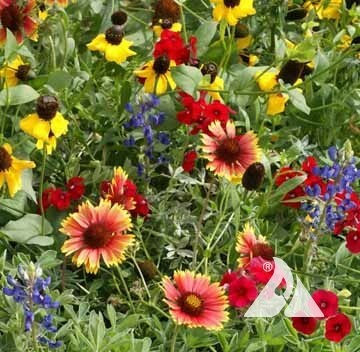 Use the higher planting rate for maximum color, when adequate soil preparation or weed control are not possible, or if using a hydroseeder for planting. 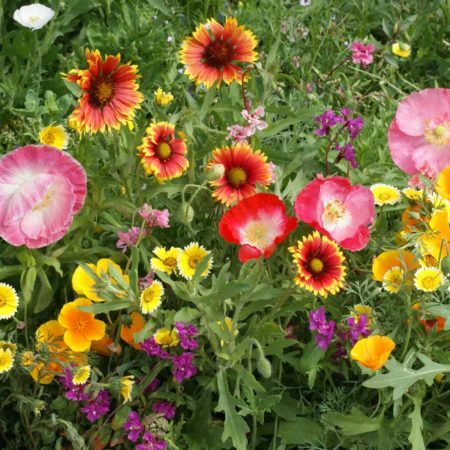 The lower planting rate is suitable for broadcast or drill seeding methods. 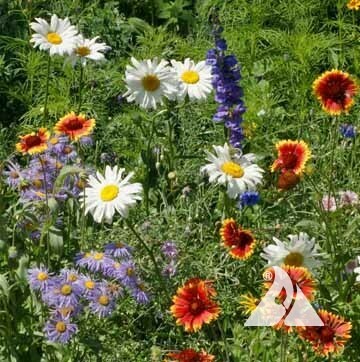 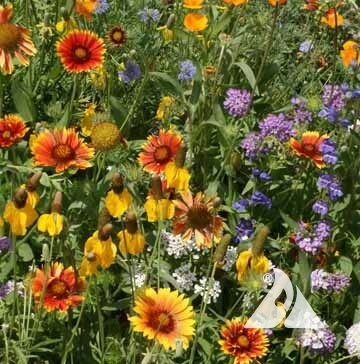 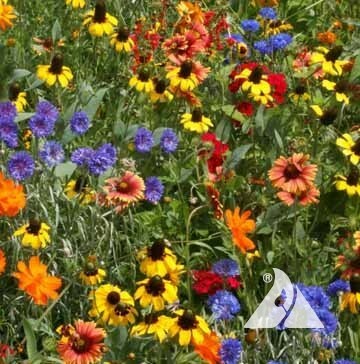 Mountain Wildflower Seed Mix: For elevations above 7,000 in the western, continental US and southern Alberta and British Columbia. 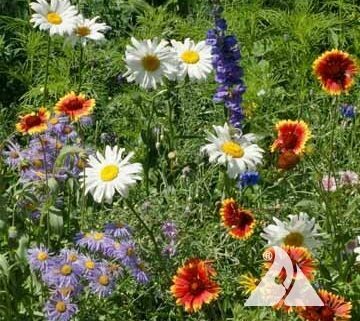 Also suitable for all elevations in southern Alaska.